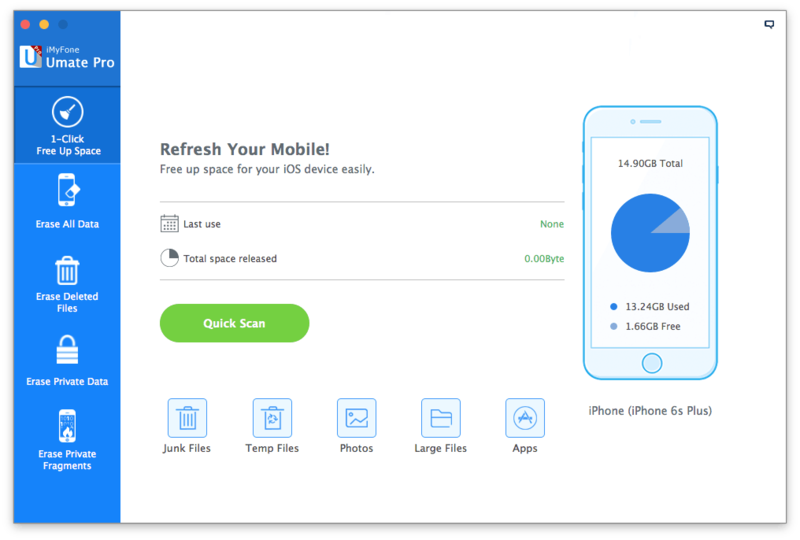 iMyfone Technology focuses on developing Windows and Mac software such as mobile data recovery, space saver, and data transfer. Founded May 18, 2015. So its a relative new company, based in Shenzhen, Guangdong China. 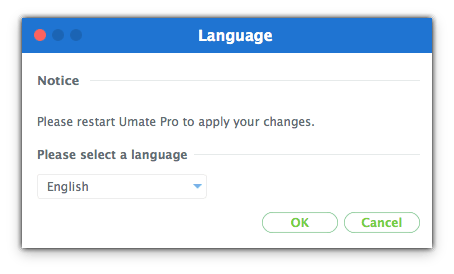 Installation of iMyFone Umate Pro is easy and straight forward. Just drag and drop the application to your Applications map and you’re done. There are now more than 700 million iPhones currently in use worldwide. Thats an impressive number and an impressive risk for personal data theft. 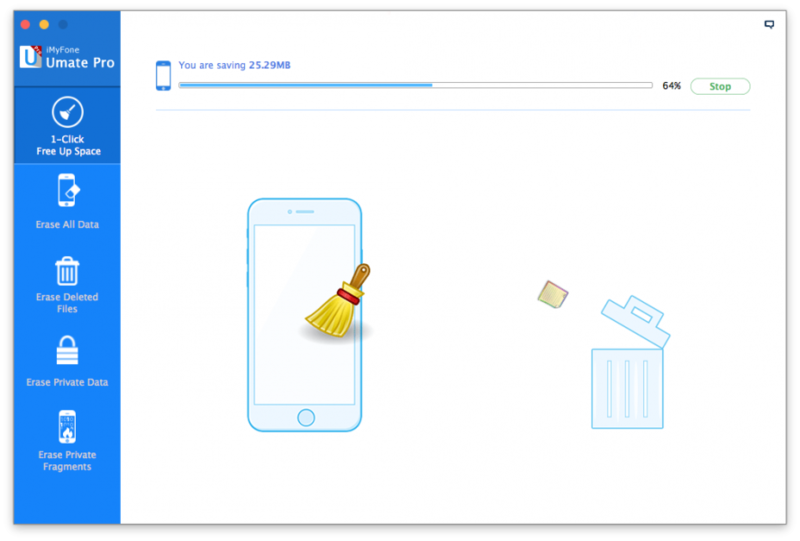 Just imagine, all these phones changing owners and as many users are not aware of the data recovery possibilities one needs to make use of really good software to perform true cleaning and erase of all personal and safety risk data on your iPhone . People may think that the basic erase function within your iPhones software/settings is doing the same job, are very wrong. Just a one sweep erase will make data ‘look’ disappeared but can easily be recovered with various applications. 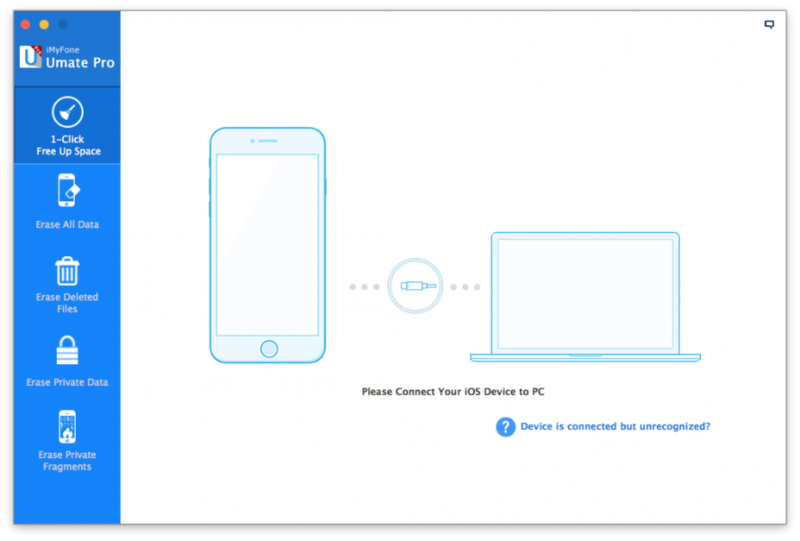 A simple factory reset is easy to undo for anyone interested in your identity or private data. The Interface is well presented and truly simple to use for anyone. The layout presents the action tiles/buttons on the left side in blue, well marked with their functions. Using iMyFone UMATE Pro is no rocket science, its really self explained with popups when appropriate. Just follow the guides presented and you will successfully finish the job. Job Done ! You can do this by going into your iPhone settings and navigating to iCloud–>Find My iPhone, then toggling it off. Also note that the erasing process will take some time, so start the process and go make a cup of coffee or something. It goes without saying that while the process is going on, you cannot use the phone. The size of your cup of coffee really depends on the amount to be erased and the Erase-method chosen. If we take the last ( above image ) as our goal, so we want to erase the selected items, Contact – Safari History – Call History we press Erase Now ? 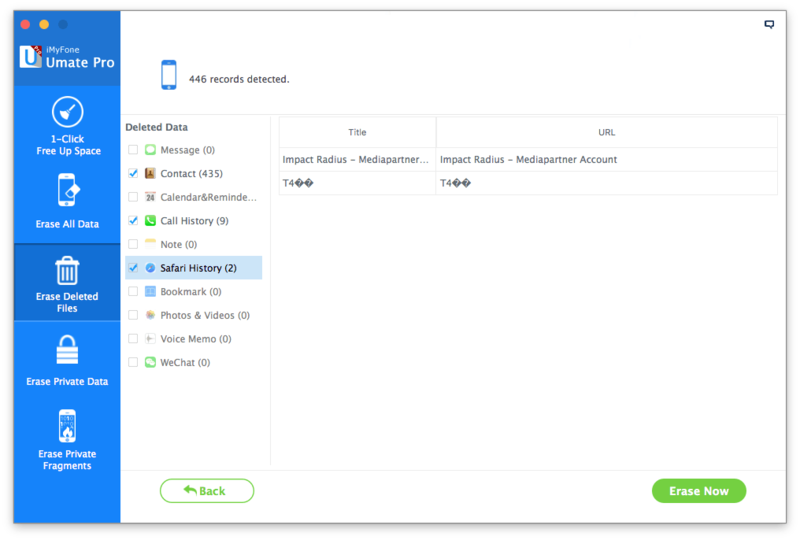 NOTE: If you’ve already set the Find My iPhone the first image below will NOT appear, but in our first try, we were told to do so by the popup as we were not aware of what to do first, nicely done by the developers to ensure perfect finish. The latest option number 3 is conform the Security standard US. DoD which is the highest level of erasing data, doing a 3-times erase process making sure all is really deleted. The other processes are fine for less important stuff on your iPhone. Its obvious that the Highest Level will take longer to erase then the Lower Levels. So just sit back and let the application do its work. The main screen shows you how much space you currently have left on the phone. 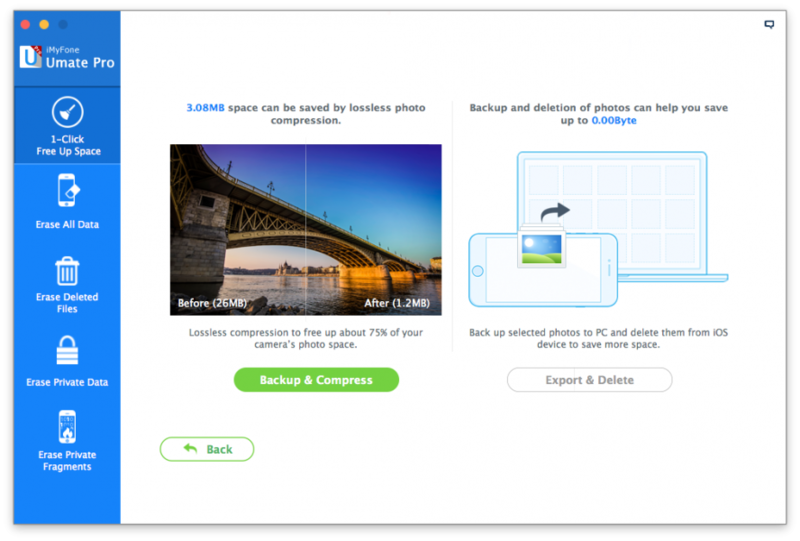 To see if you can free-up more space, just press the “Quick Scan” button and it will show you the elements which can be deleted to free-up space. 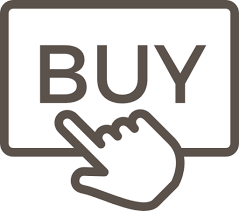 Selling your iPhone ? Then this option is an absolute must for anyone. Protect your privacy or identity theft ! Erase All Data !! 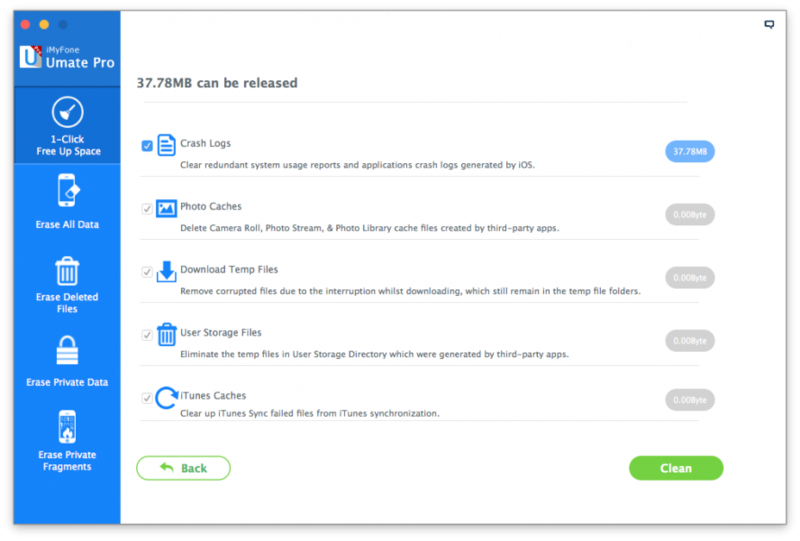 Use this feature to selectively delete certain files, Remember erasing means Gone is Gone. This option will provide selection of specific information you want to erase. crashed or hung during our tests. A well made application, thats for sure. Most applications have some preferences available, like save settings as a kind of bookmark, store places etc. iMyFone is THAT EASY in use, that it needs No preferences at all besides a choice in language to use. How’s that for simplicity! One thing is for sure iMyFone Umate Pro, is Not Erased from our memory ! Its a really good piece of software, well designed and easy in use. For the millions of iPhone users applications like this are a must as there will be point in time you really NEED software like this to make sure your data is erased and identity theft is secured. We all use mobiles and we all sell or part from our phones. 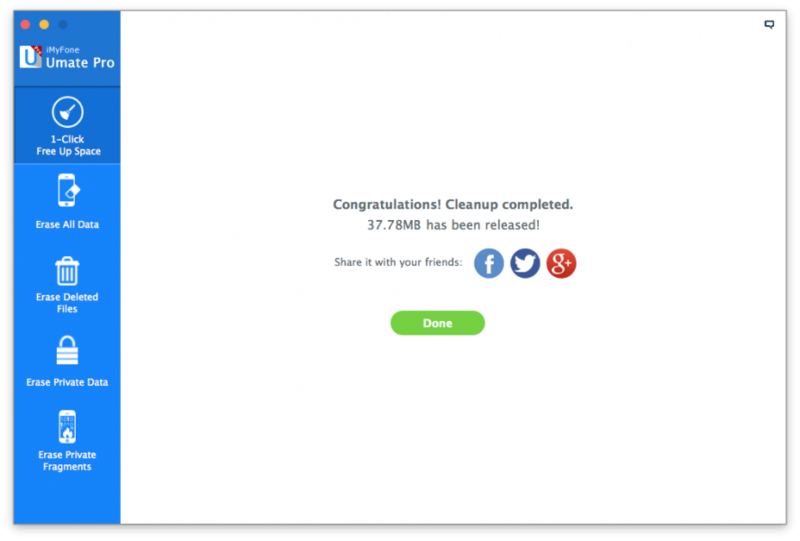 iMyFone Umate Pro provides an excellent tool to help us do the inevitable job : ERASE DATA. Its reliable, intuitive and stable. 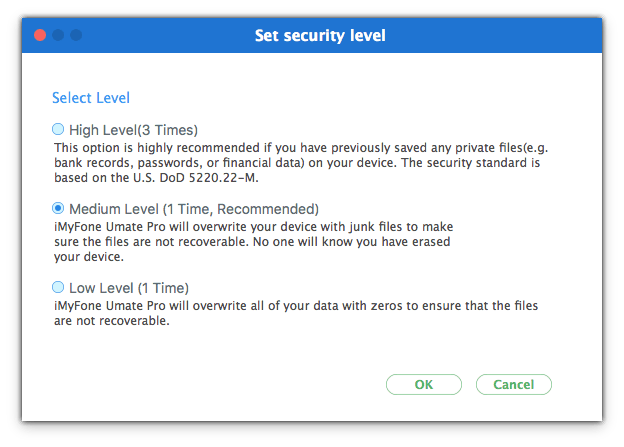 All aspects you want from a safety application and available for Mac and Windows. Now its up to you, to see if you take your data just for granted or serious. 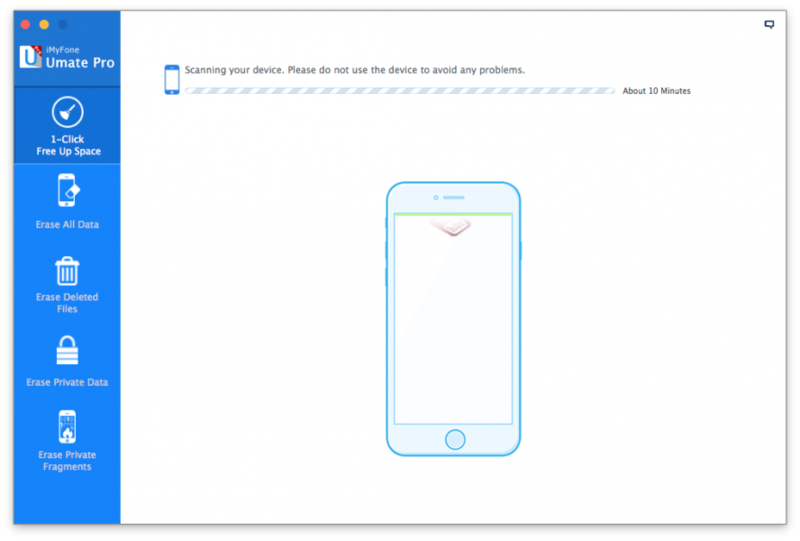 iMyFone Umate Pro is a great buy if security is your middle name. This app is the worst I’ve used. After having been assured by the developer that an update would resolve problems, performance did not improve with the update. There are several free apps that do a better job. Don’t waste your money!